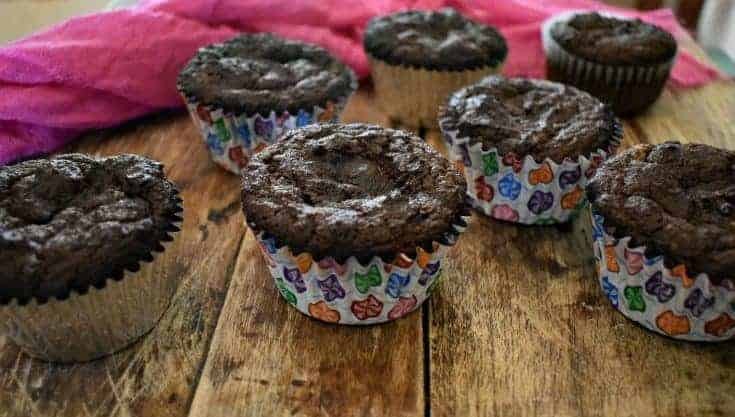 Keto chocolate sour cream cupcakes, the perfect combination of rich dark chocolate and sour cream. This recipe produces the richest keto chocolate cupcake you will ever have. You all know that I love chocolate right? I mean, after all, I have an entire category dedicated to all things chocolate. I hope will check that delicious category. Well, I am going to assume that you will have no problem with me adding my keto chocolate sour cream cupcakes to this growing collection. 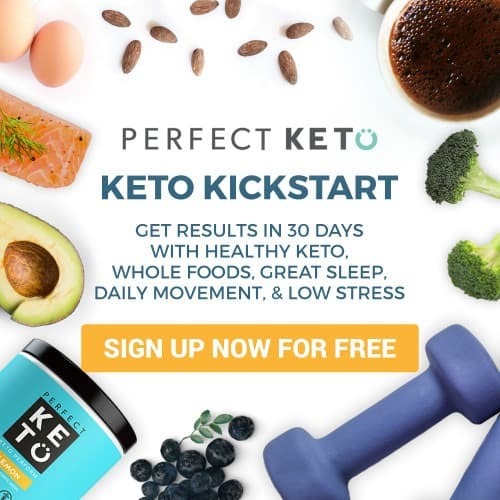 Can a person have too many low carb keto chocolate recipes? Yup, I thought you would agree with me that, that could never be a problem. 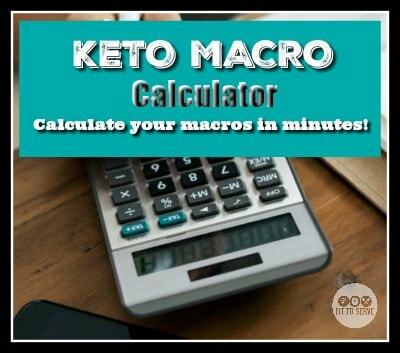 I have a complete list of Keto Cakes that as a fan of cakes I encourage you to also visit. 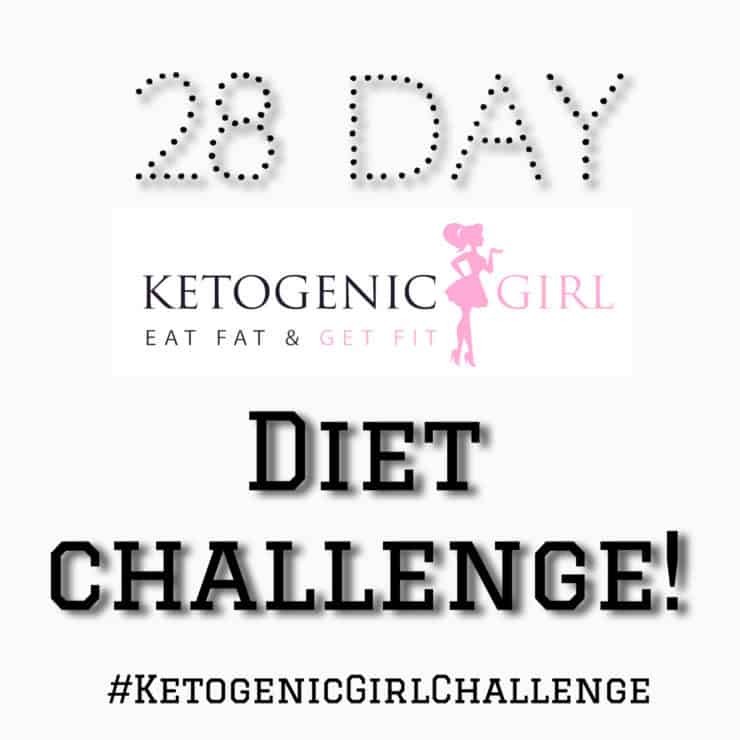 Make sure you remember to also check out our Keto Cream Cheese Recipes. These chocolate cupcakes include sour cream, a little secret ingredient I learned to use years ago when wanting to make a baked good extra moist. If you haven’t had this combination before you are in for a real treat. The recipe also includes a bold cup of coffee for an added depth of flavor. Something about coffee that truly enhances the flavor of chocolate. You can always make it a decaf if you are concerned about the caffeine. Or simply use water instead. The recipe also includes a bold cup of coffee for an added depth of flavor. Something about coffee that truly enhances the flavor of chocolate. You can always make it a decaf if you are concerned about the caffeine. I decided to share my keto chocolate sour cream cupcake recipe in time for Resurrection Sunday (Easter). I couldn’t think of a better recipe to help celebrate the Christian Faith with. These low carb chocolate sour cream cupcakes are the perfect healthy treat to enjoy during this holiest season. Whether it is called Easter or Resurrection Day is not as important to this girl as the event and purpose of the resurrection. Jesus’ death on the cross and resurrection are God’s provision for the perfect and final sacrifice for man’s sins. It’s the only payment God accepts for the remission of our sins. I was twelve years old when I made the decision to accept Christ as my Savior, that was many moons ago. However, it was such a powerful defining moment in my life, that I can recall with great detail everything about that day. In fact, I can even tell you exactly what I was wearing, and who prayed with me. Honestly, this really surprises me since most days I can’t remember what I wore a week ago. Without a doubt, trusting Jesus as my savior was the best decision I ever made and it marked me for life. That day was the beginning of a new and glorious life for me. It started me on a lifelong journey of transformation that radically changed my life. The Christian road has not always been an easy one for me. My faith has had many opportunities to be tested. BUT, no matter how challenging life sometimes gets, I can’t imagine my life without Him. I always say better to go through this with His help, than to try my own best efforts without him. Can I tell you that it really does not matter to me if you call the day that we commemorate the sacrifice that Christ made on the cross Easter or Resurrection Sunday? I know that may not sit well with some people, but frankly, I am not about to stop a child from collecting Easter eggs in the same way, I would never put a blockade on Santa Claus during Christmas. After all, it’s up to us as adults to teach the children the true meaning of these Christian holidays. Why not let them get excited about the holidays and let that enthusiasm open the door for meaningful conversations when they are ready. Why So Much Sugar During The Holidays? What I think most will agree with is that (Easter) Resurrection Sunday, offers no shortage of sweets. Whether it’s the vast array of jelly beans, chocolate covered eggs or solid chocolate crosses, sugar-laden foods seem to be in abundance. I mean, even the traditional holiday ham is covered in drippy, sugary syrup. This year I challenge you to enjoy the festivities but also offer a healthier option like these keto chocolate sour cream cupcakes. Holiday traditions are made for lasting memories. But why stop there? Instead, may I also encourage you to make every effort to also take those same little ones to church on Easter Sunday? Why not allow a Sunday School teacher to pour into their lives and share the true meaning behind this holiday? If you are in the Miami, Florida area and are in need of a place to worship Easter Sunday, I invite you to Word of Faith Global Ministries for a time of great celebration. 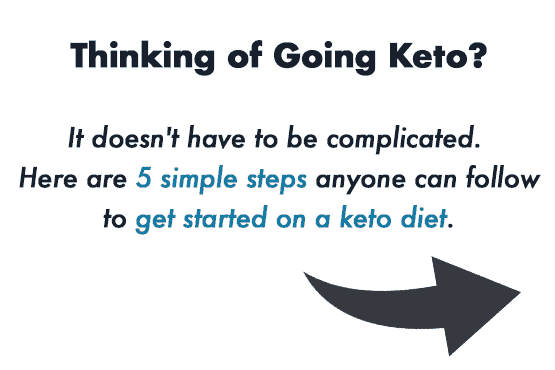 Wondering what foods you should avoid when doing Keto? 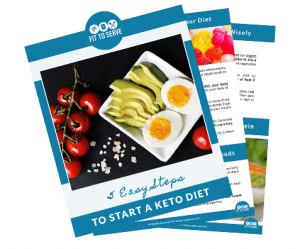 This Keto Food Guide will assist you in doing the Keto Diet correctly. A rich keto chocolate sour cream cupcake recipe. 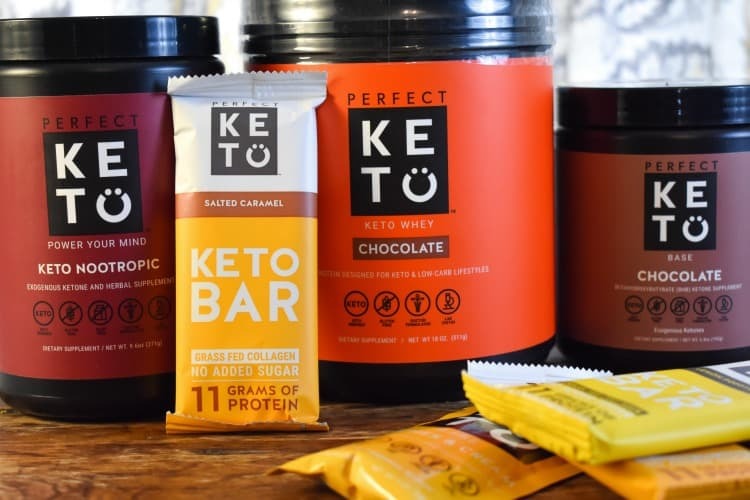 It's low in carbs, sugar-free, gluten-free and keto-friendly. Pre-heat oven to 350 degrees. Line two 12 capacity regular sized muffin tins with cupcake liners. Melt the chocolate in a double broiler, set aside and allow to cool. Combine the sugar substitute, almond and coconut flours, baking powder and sea-salt. Set bowl aside. In a small bowl combine the hot coffee, sour cream and melted butter. Next using an electric mixer or standup mixer add the coffee mixture to all the dry ingredients and mix gently on low. Allow the mixture to combine well. .
Next add the whole eggs one at a time and mix until fully incorporated. Make sure to scrape the bowl several times during the mixing process. Lastly, add the melted chocolate to the batter and gently fold in the chocolate with a spatula until well blended. Pour batter into the cupcake lined muffin tins and bake for 20-25 minutes or until an inserted toothpick comes out clean. Allow the cupcakes to cool before serving. Store any leftovers in the refrigerator. This recipe also freezes well. 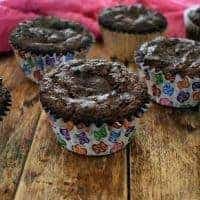 Note that these Keto Chocolate sour cream cupcakes have a brownie like texture and therefore they will not rise as high as traditional chocolate cupcakes. Hi Patti, I'm sorry for the confusion. The recipe states 24 but the nutritional facts were wrong. I corrected the nutrition label to read 24. I hope they turn out yummy for you. I'm confused...the nutritional information, is it for 12 regular size muffins or 24 mini muffins? P.S. They are already in the oven. Is it 2 C Swerve on 2 C Sugar equivalent? Hi Alisha,It’s 2 C of the sugar substitute of your choice. I used Swerve. I really loved that you shared the Gospel in this post! What a wonderful way to share God's love and blessings in a post where we get to enjoy His delicious bounty :). Stay strong for Jesus! God bless you. Hi Karen, Thanks for stopping by to encourage me, Darling. God bless you and yours. All my cupcakes collapsed :-( they still tasted good! Any suggestions? Hi Gabrielle, perhaps you took them out of the oven a little too soon. Just my thoughts. Just made my first batch. Since it was my first time I decided to cut the recipe in half. THEY ARE DELICIOUS! I used stevia as my sweetener and Tasters Choice French Roast instant coffee. Big thumbs up! Hi Pam, So thrilled you enjoyed the recipe darling. Thanks for stopping by to encourage me. Hello, Thank you for clearing my confusion. I've made your muffins three times in less than a month. My family loves them. And for me, I'm 4 weeks into my Keto and these muffins cure my chocolate and sugar cravings. 💗💖💝 Thank you. Awesomeness! So happy to hear that you and your family are enjoying this recipe. 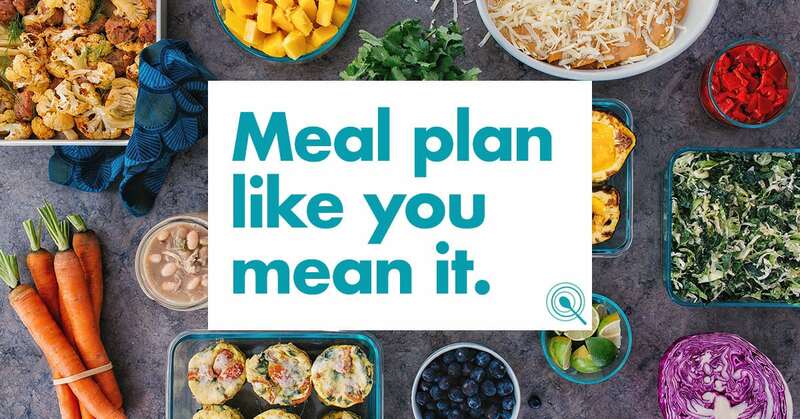 Congrats on being 4 weeks into keto.